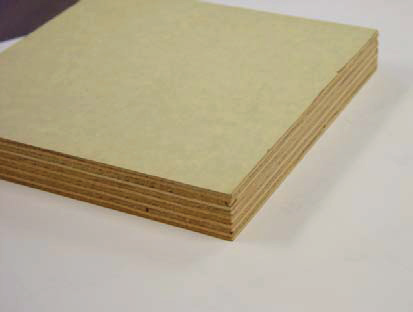 Paneltech’s Conform HDO is a high resin content specialty overlay composed of a bleached kraft paper saturated with high levels of phenolic thermoset resin. Its higher resin content gives a smooth, glossy surface weii suited for a little extra durability as a concrete forming surface. It gives a smooth surface finish to concrete and will release easily from set concrete when used with the appropriate form release. HDO 180C bonds well to an MDO cushion sheet as well as commonly used wood substrates. HDO 180C has undergone extensive field testing and exceeds the requirements of the PS 1-09 Voluntary Product Standard. 180C uses the same well-proven release system as 173C, eliminating the residue buildup on press cauls typical of competitive products.